One day, you might dip into your pool to find a thin, green layer over the top of the water. The pool’s walls and floor may feel chalky or brittle, and there may even be dead bugs and dry leaves floating toward you. You shouldn't swim in dirty water—beyond being unappealing and anything-but-relaxing, it can also be unhealthy to do so. Hire professional cleaners in Alpharetta to restore your pool to a clean and inviting feature. Here are the top 3 advantages of relying on professionals for clean and healthy pools. Pools can become very dingy and dirty. Despite the chlorine and filters that are supposed to keep the water clean, nothing can prevent a body of water exposed to the elements and all manner of wildlife from becoming polluted over time. Some of this matter, like pollen strands and dead insects, can even be irritating or dangerous to you. Leave this dirty work to those who handle it on a daily basis and have the proper safety equipment to do so. Speaking of equipment, it takes more than a skimmer to clean a pool. 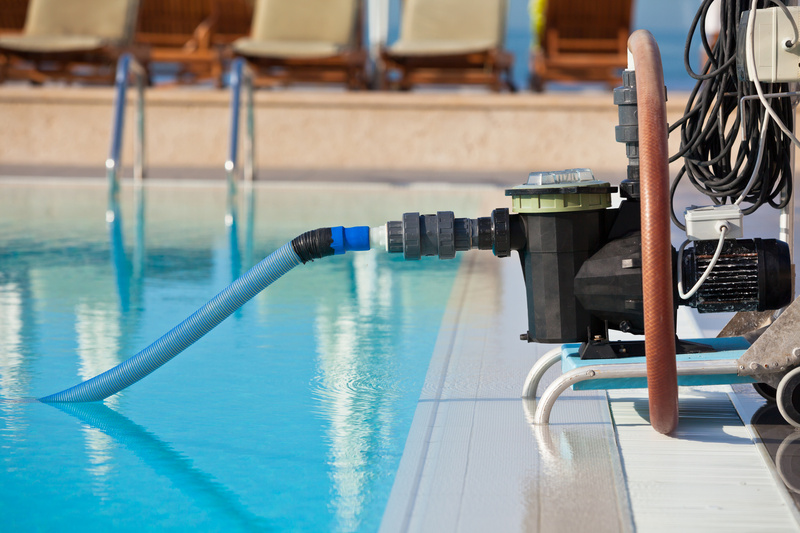 Additives, specialized brushes, pool hoses, and more are needed to make a pool look pristine. If you want a beautiful swimming pool, you can either purchase every single one of these products yourself, leaving them to collect dust most of the time, or hire a professional pool cleaning service in Alpharetta. The pros will already have all the right products on hand. When you clean your own swimming pool, you have to put a great deal of elbow grease into work that is unrewarding. That is because, without a professional touch or the right products, you can spend a long time working on a swimming pool only to see it get dirty all over again by the following weekend. Professional pool cleaning does more than restore your pool; it keeps the pool cleaner for a longer period of time. Best of all, professional cleaning services can prolong the life of your pool, which means that you can enjoy your pool for many years to come. So when it's time to restore your swimming pool's glistening and relaxing environment, contact professional pool cleaners in Alpharetta so you can see the above benefits today. Sure, hiring professionals is an investment, but an investment in professional work that will pay off right away and for years to come.